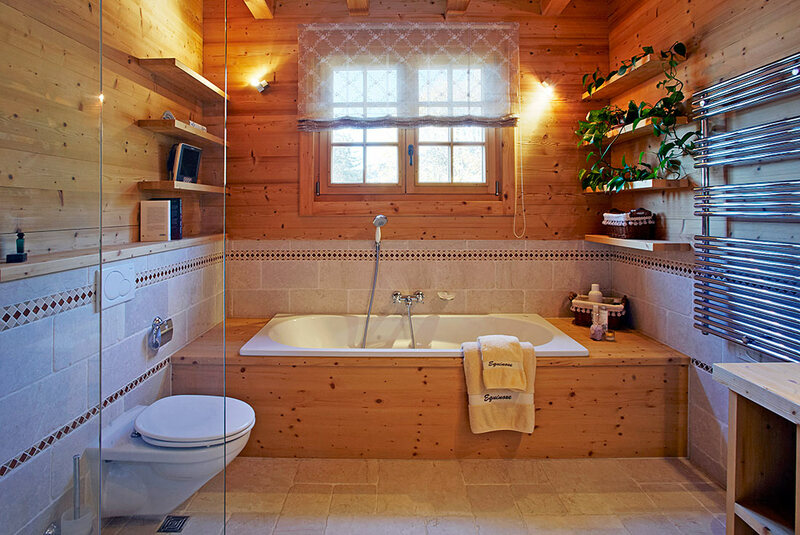 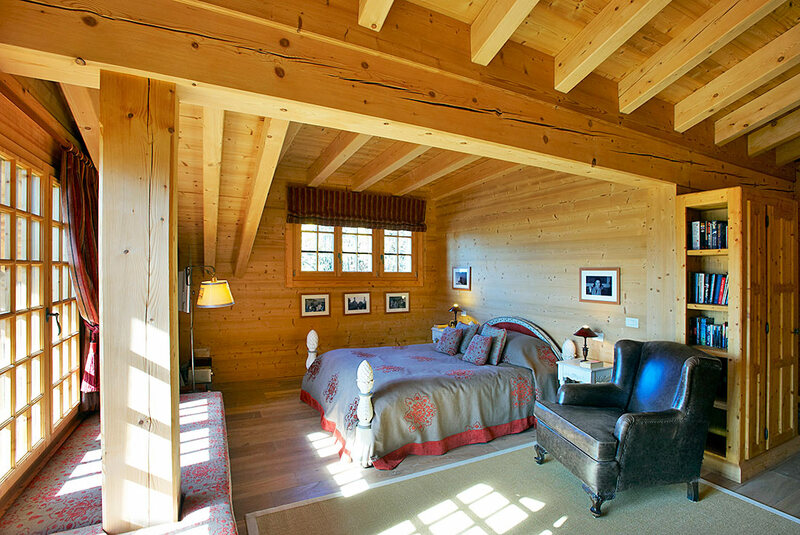 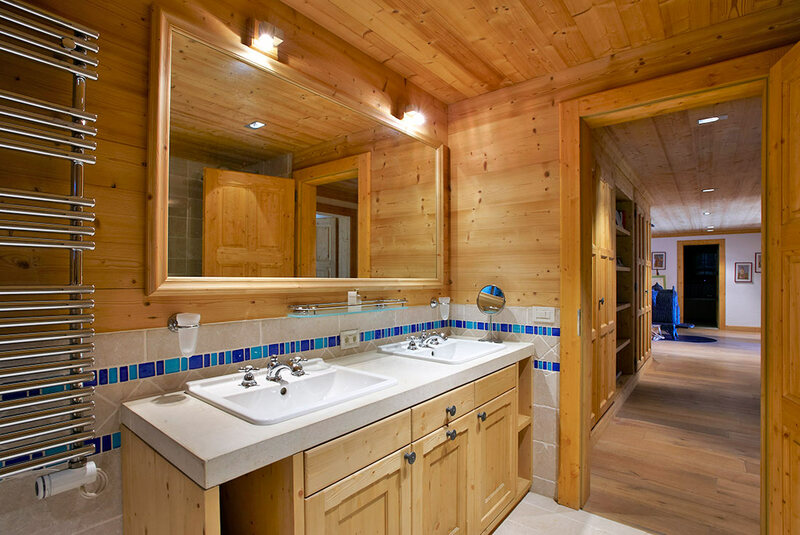 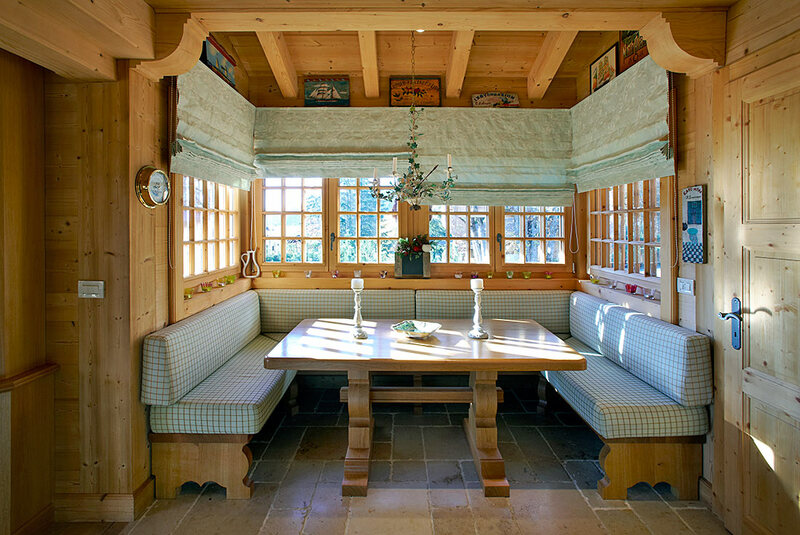 Viquerat was commissioned to redesign and redecorate a chalet. 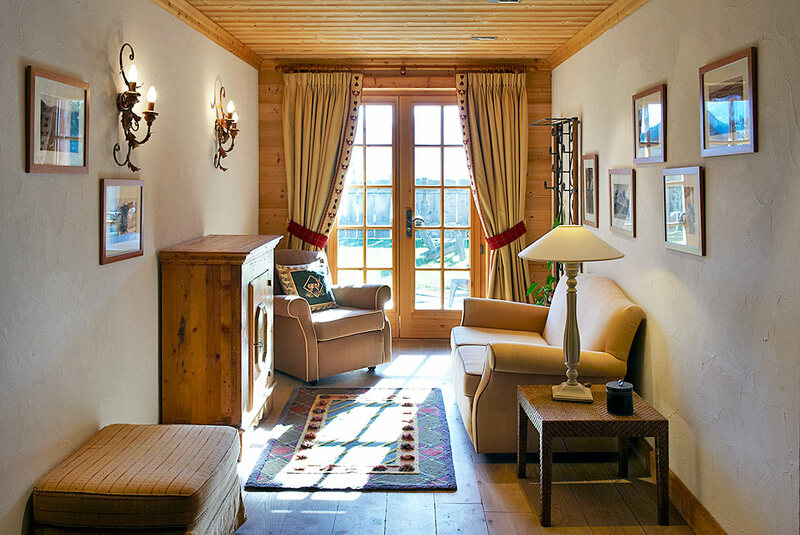 We produced a classic interior decor to reflect the spirit of the surrounding mountains. 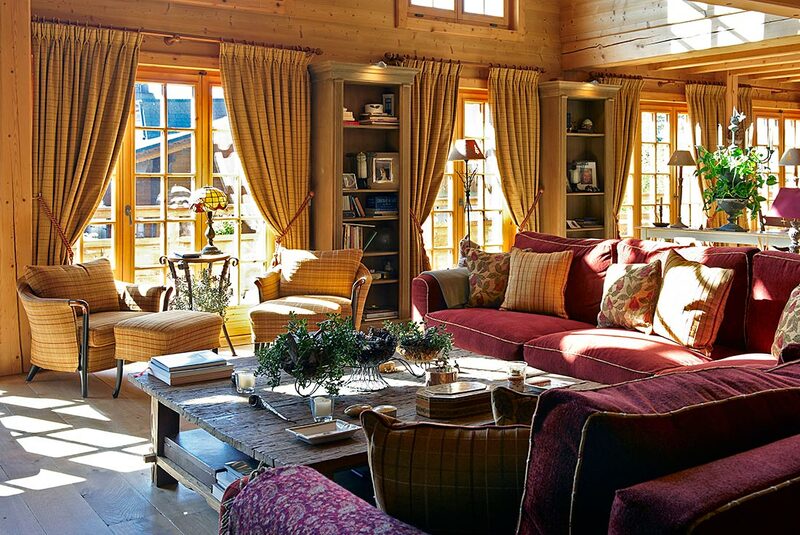 Our choice of furnishings accentuates the cosy, welcoming atmosphere. 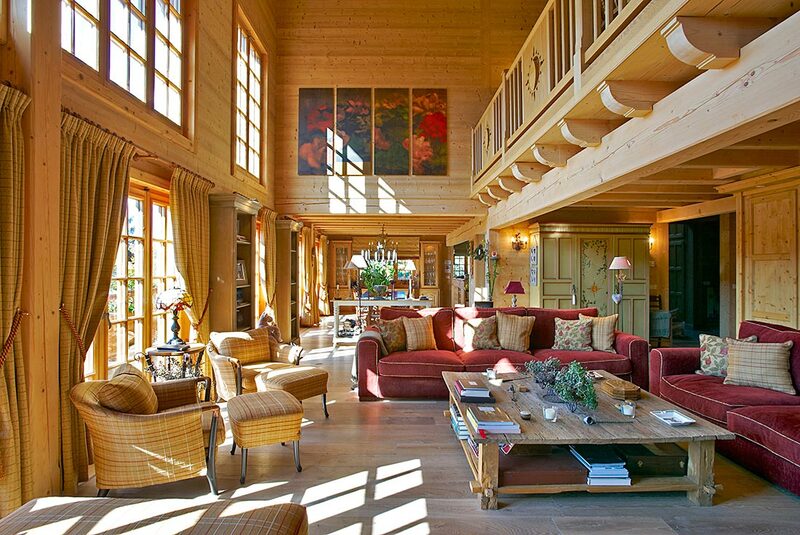 The shades and materials selected already bring a timeless feel to this newly constructed property. 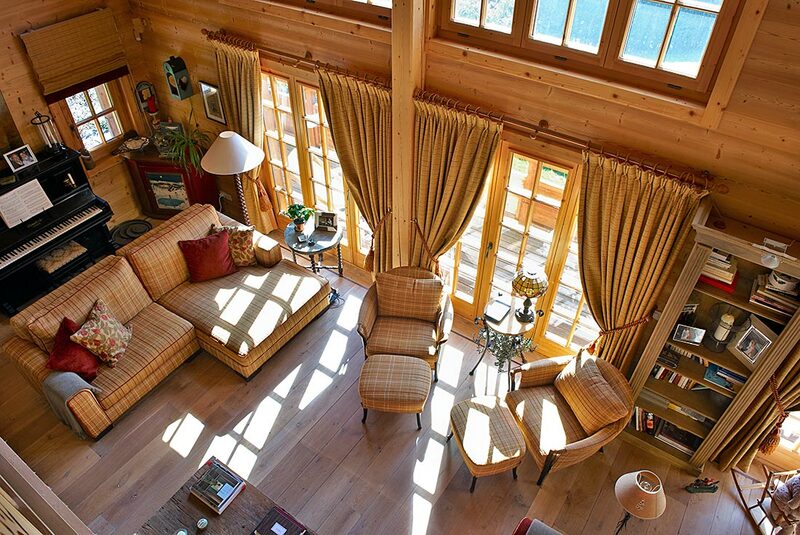 We chose fabrics and curtains designed to create a sense of intimacy and luminosity in the spacious interiors.